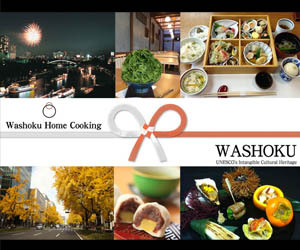 I teach Washoku home-style cooking and Japanese customs. I learned the basics of Washoku cooking from my mother and grandmother at a young age. I lived in New York and I taught Japanese in China. I also love traveling (21 countries / 122 cities) and cooking with local people. 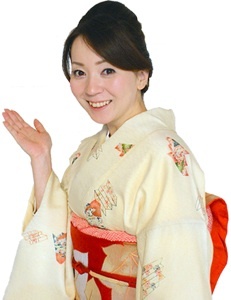 Please enjoy the dishes and our Japanese culture by joining my classes.